Connecting radios networks into SIP based voice networks, Vocality can ensure all remote and central depot radio networks are IP enabled and have full connectivity with the core communications and IT network. 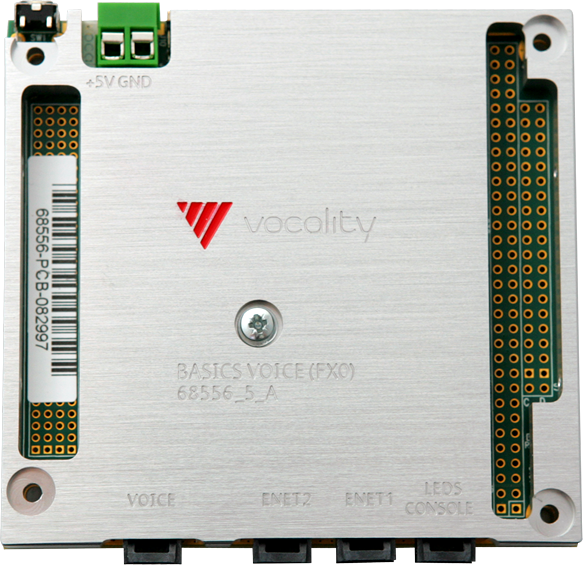 Vocality's PC/104 industrial grade communications boards, featuring RoIP Radio Relay, FXS POTS Voice, VoIP, serial or LAN connectivity can form an integral part of rail-based networks. This can be combined with the Toughbox chassis for the most extreme field deployed installations. As OPUS Enhance is built for Linux based deployments, remote computers and central servers can house this powerful data optimization and acceleration platform. 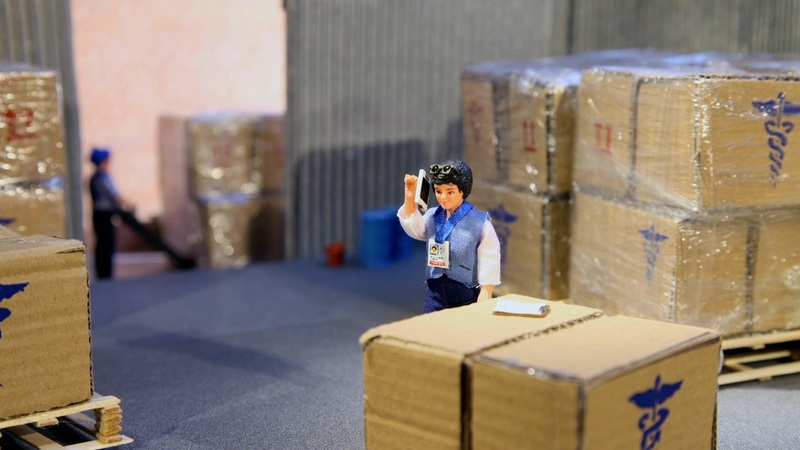 This is particularly useful if the remote depots are connected via less-than-reliable connectivity such as low performance terrestrial internet connections.